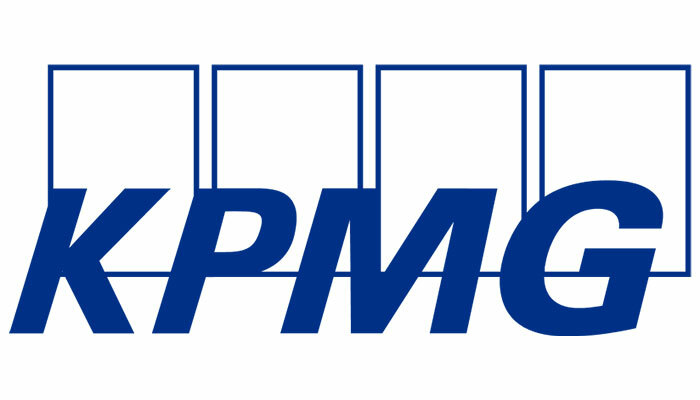 KPMG is a global network of professional firms providing Audit, Legal, Tax and Advisory services. We operate in 156 countries and have 189,000 people working in member firms around the world. In Vietnam, KPMG is one of the largest professional services firms, with over 1400 staff working from our offices in Ho Chi Minh City, Da Nang and Hanoi. We work with our colleagues across Asia and around the world to provide professional services for either international or domestic client. • Coordinate logistics needed for training, meetings. • Assist in travel booking, printing, stationary ordering and other administrative requests of department needs. • Assist on policy compliance for department including timesheets, overtime, and clean desk. • Check timesheets, reconcile overtime claim forms and send weekly reminders of missing timesheets. • Always proofread the deliverables you are providing to the client (engagement teams). • Follow KPMG formatting guidelines and use the latest templates. Attractive remuneration package, overseas training and career development opportunities will be offered to the successful candidates.